Start off with a lollipop shape with a cross section. This will serve as your guide to where the facial features will be placed. 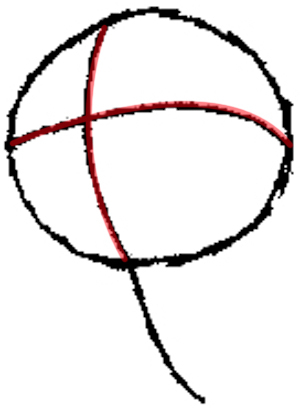 Draw a smaller circle at the bottom of the head. 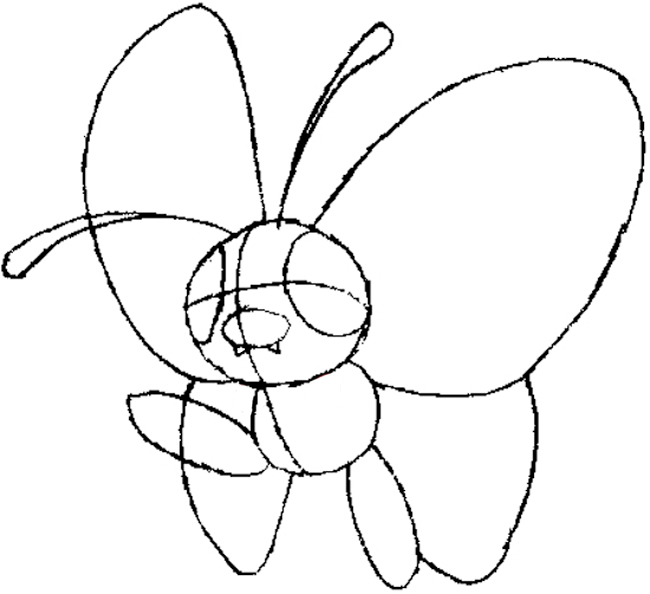 This will be Butterfree’s body. 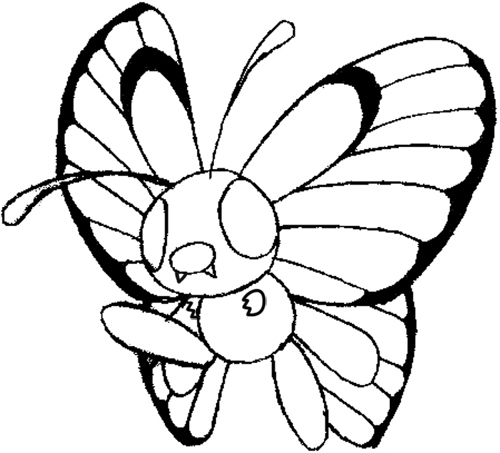 Draw two long but small ovals at the bottom of the body for Butterfree’s feet. 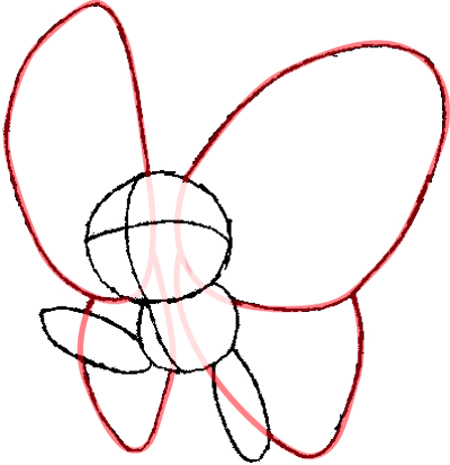 Draw two large teardrop shapes and two small oval shapes at the back for the wings. Keep in mind that they should look like butterfly wings. They sort of look like letter ‘B’ shapes. Draw two pin shapes on top of the head for the antennae. 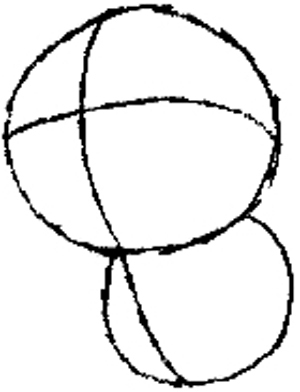 Draw two large ovals and a small one for the eyes and nose. Draw two triangles at the bottom of the nose for the fangs. 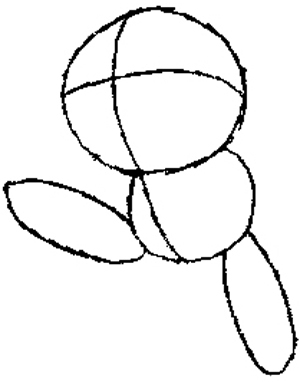 Draw two ovals with a jagged side for the hands. 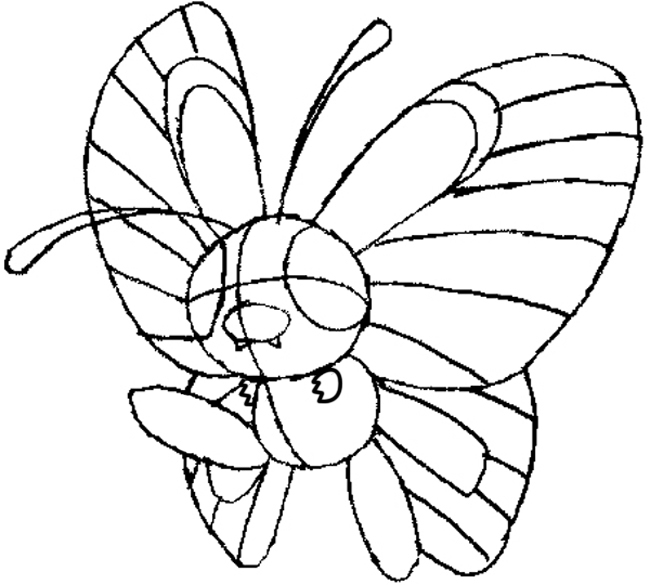 Draw the details on the wings. Erase your guide lines, add thick lines, and you’re done! 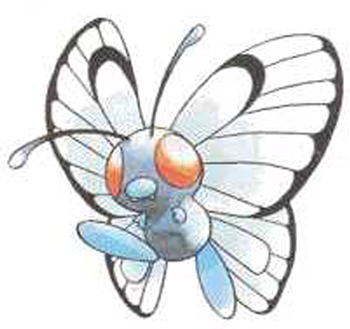 You can now enjoy your beautiful picture of a Butterfree Pokemon. Come back for more Pokemon drawing tutorials! Wow! Thanks! This looks good.